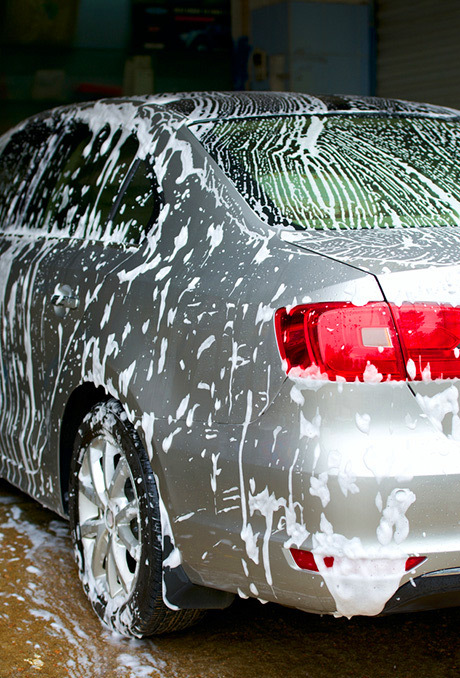 One Low Monthly Fee… Unlimited Washes for a Month! 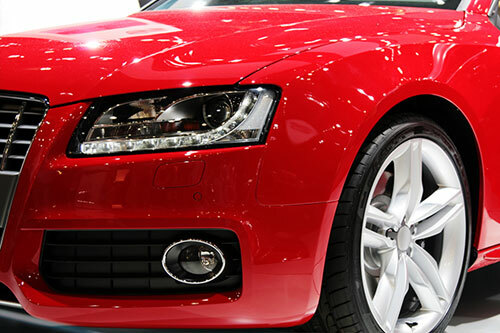 Our Speed Pass System makes keeping your automobile in pristine shape a breeze. Simply pull up to our gate and your automobile will be scanned for your Speed Pass, the gate then lifts and sends you through the tunnel with your desired wash.
Our Full Service Speed Pass gives you and your car the added convenience of interior assistance from our Wash Techs when you leave the tunnel. • No more worries about the weather. • No hassle to join. • No long term contracts. • Wash at any of our locations.